We all know the workplace kitchen can get a bit grotty…but seriously we may never drink another office brewed cupper again. 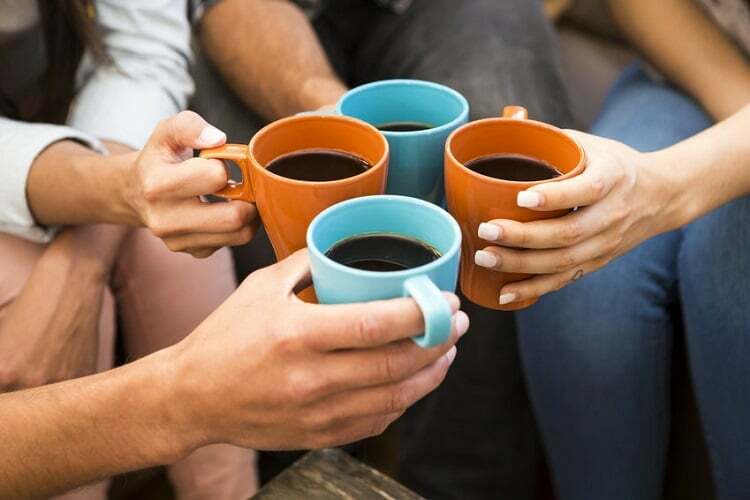 According to a horrifying study by TotalJobs , one in five office mugs contains faecal matter because 25 per cent of people don’t wash their hands after going to the loo. Gross! She said: “Whatever you do, don’t leave mugs or water bottles out overnight. Water is not sterile, and bacteria will build up overnight. And your mug isn’t the only disgusting thing in the office.